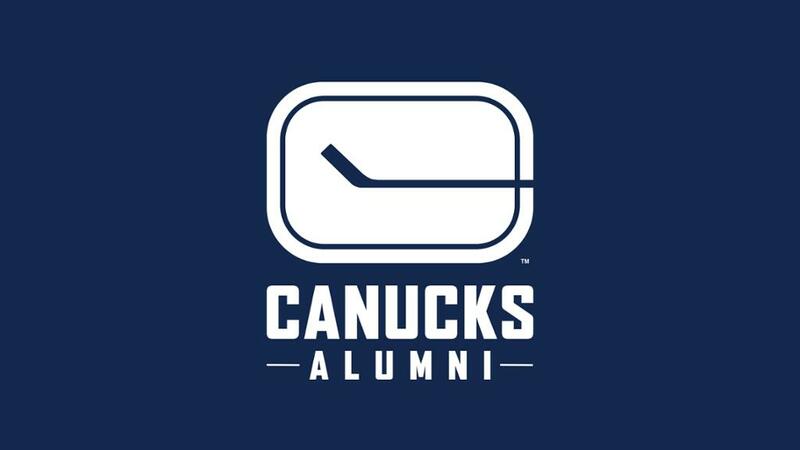 The Sunshine Coast Minor Hockey Association is excited to celebrate our 35th Anniversary with our second ever Canucks Alumni VS. Sunshine Coast Minor Hockey game on Friday, January 11th 2019 at the Gibsons Arena. This event will raise much-needed funds for the SCMHA, to support and improve hockey development for our players on the Sunshine Coast. The Sunshine Coast Minor Hockey Association is a non-profit organisation that helps provide positive hockey experiences to children and youth from across the Sunshine Coast. We believe that positive development begins when we are young, and that hockey has a role to play in fostering healthy and happy youth. Whether it’s that child who stands up on skates for the first time or the child who scores their first goal, hockey builds confidence and self-esteem that will stay with them throughout childhood. Hockey also enables vulnerable and at-risk children the opportunity to make new friends and build lasting memories all the while having fun, becoming stronger and building active skills that support them becoming more well-rounded individuals. Sunshine Coast Minor Hockey has a goal to raise $15,000 from this event to help children and youth in our community but we can not do that without your help. Funds raised at this event will go towards purchasing much-needed training equipment, coach training, extra development opportunities and more. Thank you for your consideration. The SCMHA looks forward to speaking to you about your support. Please call Melissa at 604.720.3698 or email Waysandmeans@scminorhockey.com if you have any questions at all.